For all media inquiries, please email press@governor.arkansas.gov or call (501) 682-3642. A new blog that will go beyond the press conferences and bill signings to show the day-to-day life of the Governor of Arkansas. Hear the weekly radio address. View Governor Hutchinson's YouTube site. View Governor Hutchinson's Flickr Photo Gallery. 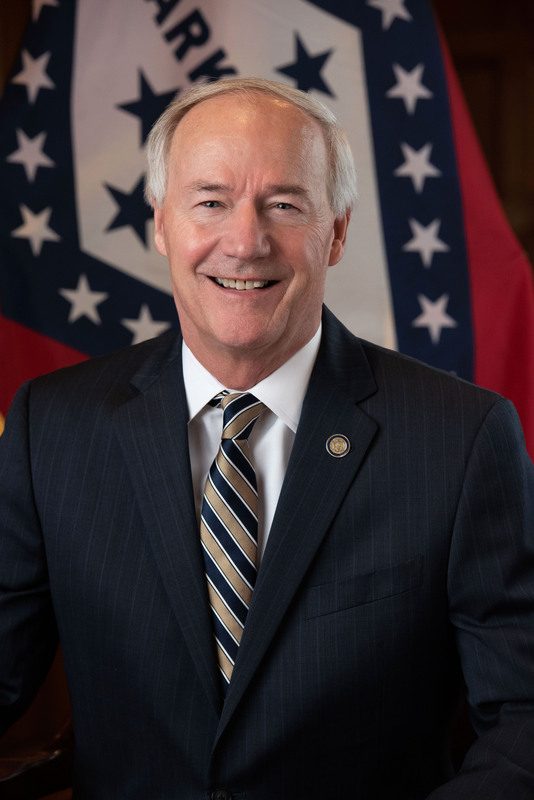 Download the Official Portrait of Governor Hutchinson.